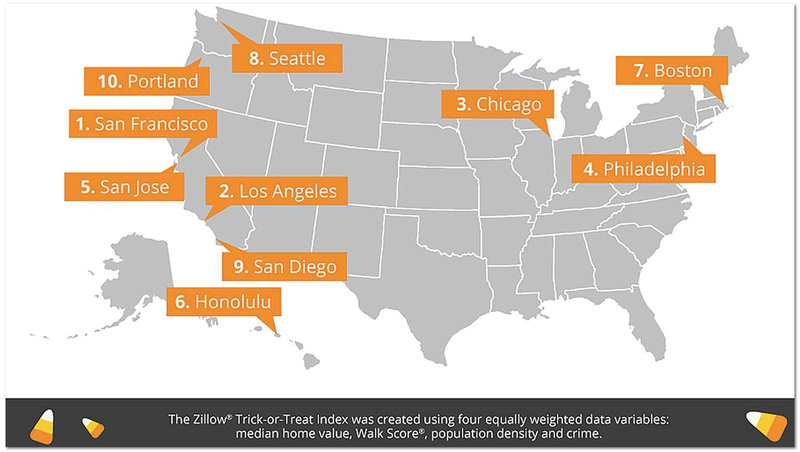 We thought some of you might get a kick out of this big data analysis by Zillow to determine the Top 20 Cities for Trick-or-Treating in America. 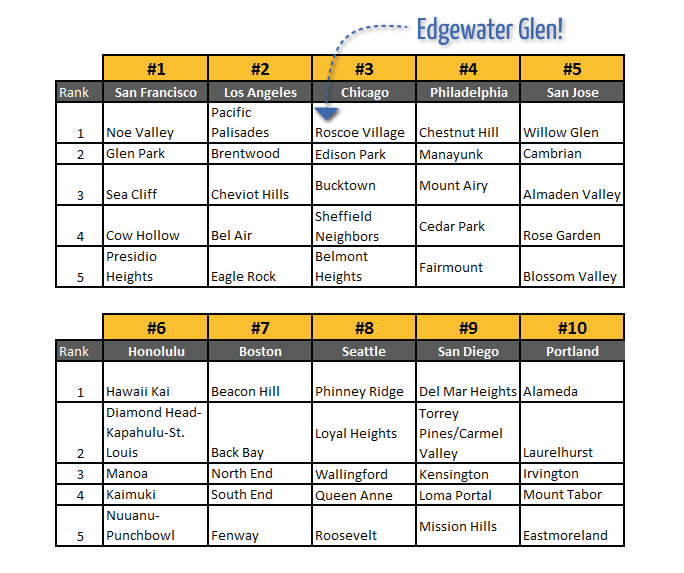 How is Edgewater Glen in Roscoe Village? He he… just tounge-in-cheek Tom. How could any neighborhood have a better trick or treating scene than Edgewater Glen? 😉 Seriously though we’re super happy for Roscoe Village winning the Zillow award!